Malik played a match-winning innings against Afghanistan to seal the game for Pakistan in last over. 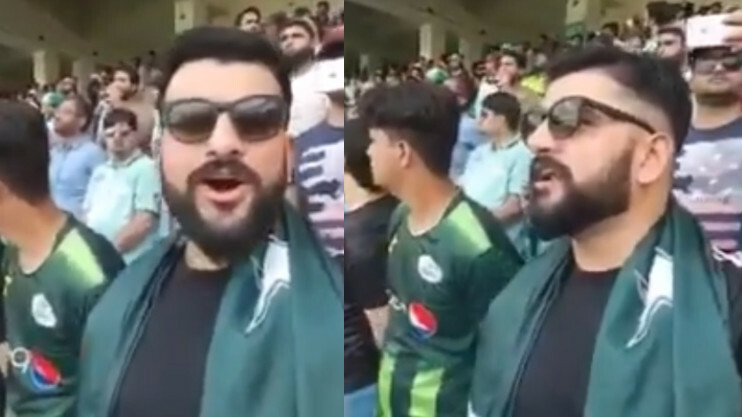 After a lot of one-sided encounters in Asia Cup 2018, fans finally got to witness a close finish on Friday. It was Pakistan's Shoaib Malik who saved them from defeat against Afghanistan by scoring required 10 runs in last over of the game. Chasing 258, Pakistan were seven down when the game was in it's last few overs. It wasn't as easy as it looked. However, Malik's experience paid off in the end. 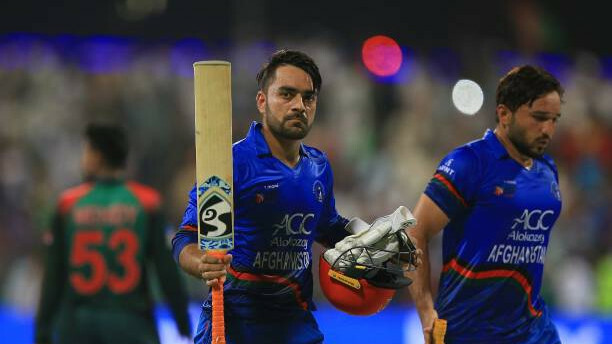 He took on the Afghanistan pacer Aftab Alam and finished the game in just three balls. Refusing to rotate strike on the first ball of last over, Malik hit a six and a four in consecutive deliveries to seal the deal. Former Pakistan cricketer Wasim Akram was impressed with Malik's patience and calmness in the game. 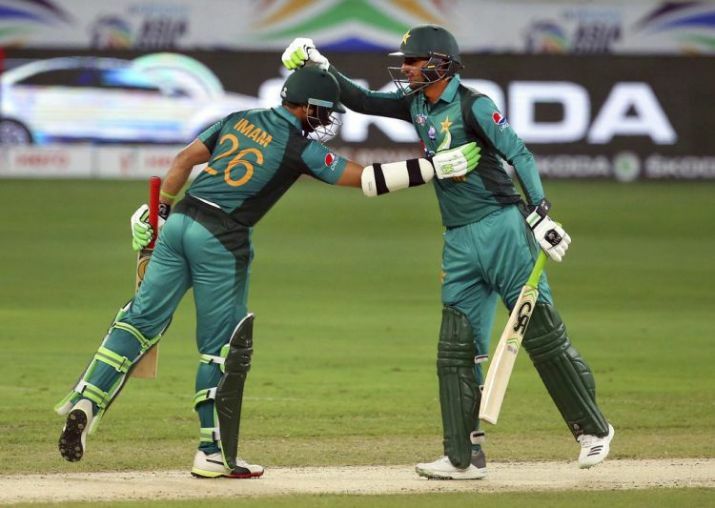 The veteran Pakistan batsman scored 51* off 43 balls, third highest for Pakistan after Imam-ul-Haq (80) and Babar Azam (66). Lauding the effort of Malik, he went on to compare his finishing to one of India's star finisher MS Dhoni. “Experience has no substitute… Shoaib Malik proved it against a spirited Afghanistan.Did a Dhoni like finish … when Malik faced a bowler, he had no expression on his face and that frustrates a bowler because he doesn’t know what to expect… wonderful knock @realshoaibmalik,” Akram posted on Twitter. 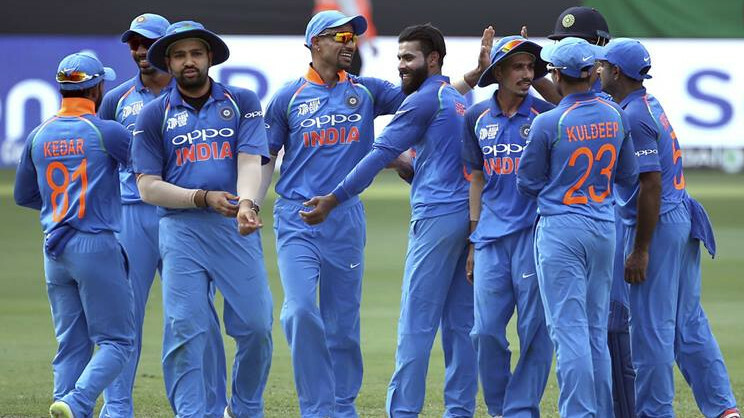 India and Pakistan are set to clash on Sunday. Chances are high that the winner of the game will almost book a place in final.